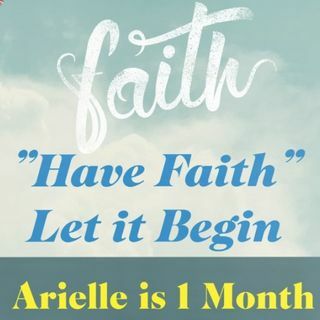 Happy 1 month old to my First Born Arielle. I can't believe its been a month. I dedicate this episode to you for your Sweet Sixteen I hope you know how much I love you! Download, Subscribe, we are on all the following app platforms: Spreaker, ITunes, Podcast Player, IHeartRadio, tumblr, PlayerFM, SoundCloud, Castbox and Now we welcome Spotify!